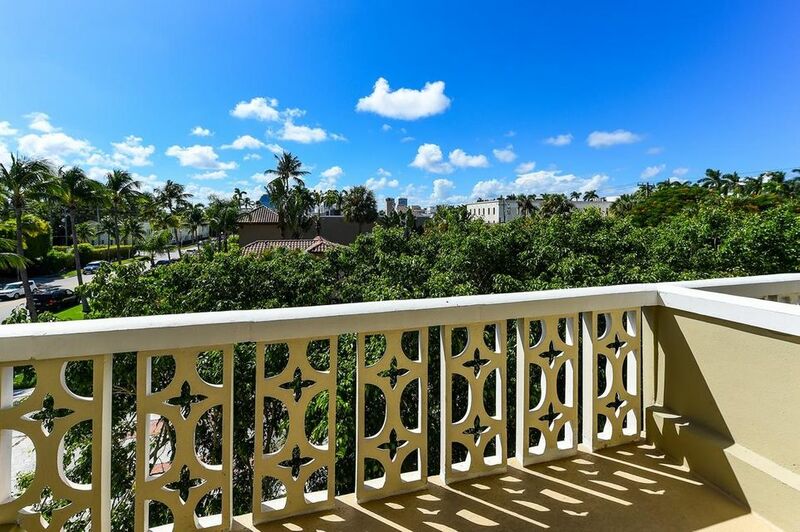 View all current homes for sale in Brazilian, Palm Beach, Florida. Click on a listing to the view property details, photos and maps. If you would like to change or expand your search criteria, go back to the Palm Beach search page, or try using our Advanced Search. Incredible condo in midtown Palm Beach. Walking distance to the beach, shopping, bike trail and the excellent dining at Buccan and Bricktops. Everything is new from the studs in -- new electrical, new flooring, new impact glass windows, new bath, and new freshly painted walls in a neutral color. New kitchen features gorgeous custom glass backsplash, stainless appliances, and ample cabinet space. This is all topped off by a balcony and a covered parking space. Don't let this one get away! Enjoy the sunsets from this bright cheerful center of Town apartment. Hardwood Floors, granite countertops, washer/dryer, new AC, new Stark carpeting in bedrooms and two covered parking spaces. Walk to the beach and Worth Avenue. MLS #RX-10514469 Listing courtesy of Palm Beach Real Estate, Inc. 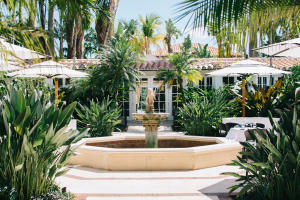 Enjoy a piece of beautiful Palm Beach with a unique opportunity to live in a luxurious boutiqueHotel, The Brazilian Court with the top amenities.Included are the Daniel Boulud gourmet restaurant, Frederik Fekkai Spa & full service salon, exercise room & room service for all meals & much more. 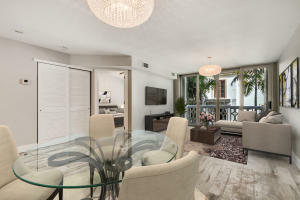 Easy access to beach, bicycle trail, Worth Avenue shopping, fine dining & cultural events Cozy & comfortable completely furnished pied-a-terre apartment located though the tranquil courtyards affording quiet & privacy & lovely view of pool. Option to join rental program possible.